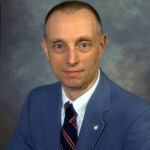 What: “Unconventional Solutions to Climate Change” — In an event free to the public, Dennis Bushnell, Chief Scientist, NASA Langley Research Center, will discuss sea level rise and climate change, including the potentially devastating impacts on coastal communities such as Jacksonville. The event is sponsored in part by Jacksonville University. When: 6 to 7:30 p.m. Thursday, Jan. 22. Where: JU Gooding Auditorium, 2800 University Blvd. 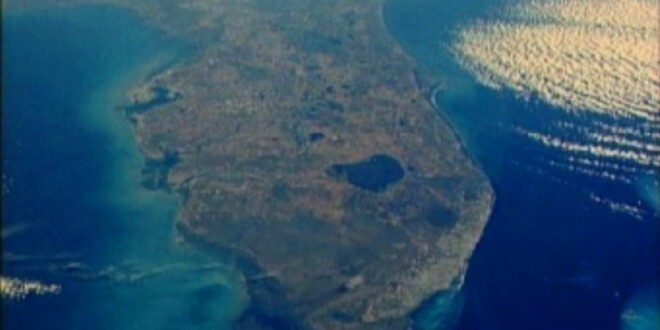 N., Jacksonville. Details: Bushnell will present climate change models along with their effects. Intergovernmental Panel on Climate Change data and models have generally been shown to be conservative. Bushnell will offer options and solutions to address the challenges, such as renewable energy solutions, geoengineering and even making behavioral changes to persevere in potential climate change scenarios. 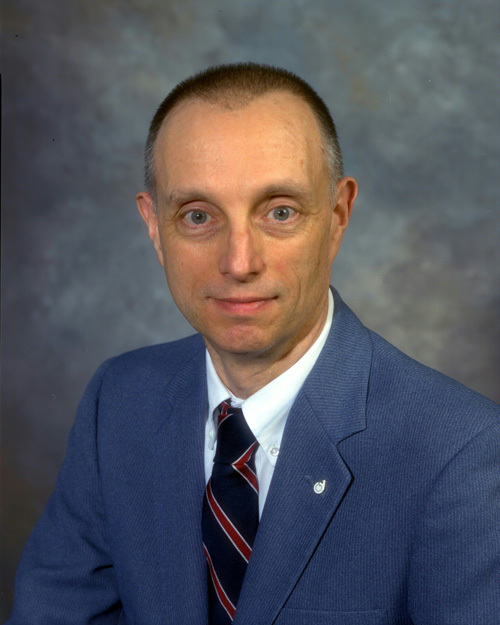 Speaker bio: Dennis Bushnell has 49 years’ experience as a research scientist and is the chief scientist of NASA’s Langley Research Center, which has technical emphasis on atmospheric sciences. He is the author of 252 publications and major presentations, and has been invited to speak at 350 invited lectures and seminars. Event information: (904) 535-0055 or events@usgbcnf.org. Media information: Phillip J. Milano, JU Director of News and Publications, pmilano@ju.edu, (904) 256-7042.